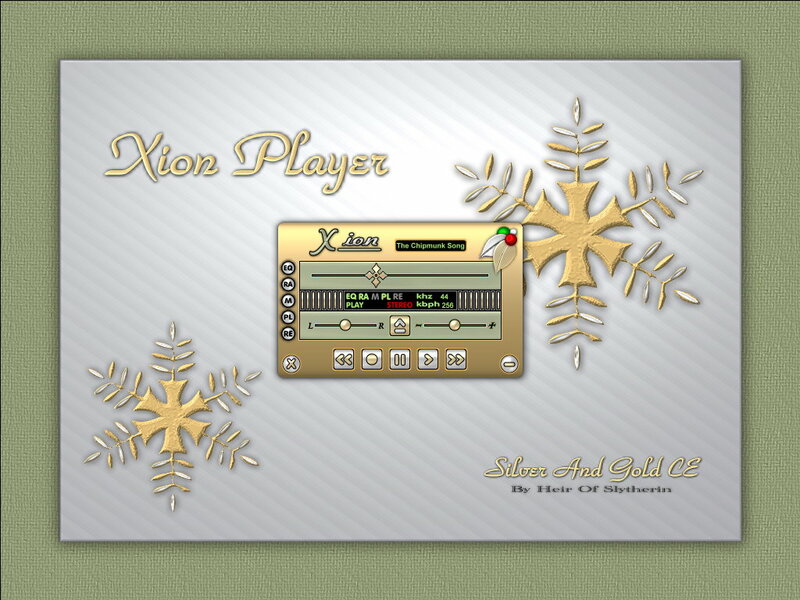 Simple player for my Silver and Gold wallpaper and WB theme. Enjoy! Love the design, and The Chipmunk Song too!